zCover leads the way in manufacturing a high quality product that is always ready for the ever changing market of technology. For the consumer of the Motorola ROKR® with iTunes, zCover has you covered with their gloveOne cases now available for shipping. 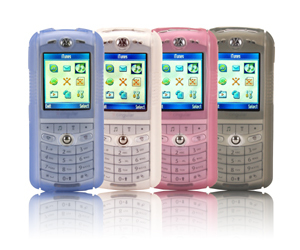 zCover is offering a selection of 4 colors to the consumer. 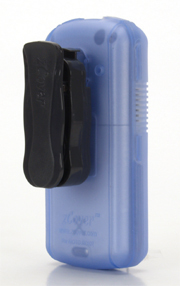 Each zCover "gloveOne" retail pack contains one protective case and a new designed removable rotary one-button-release cell phone belt clip. 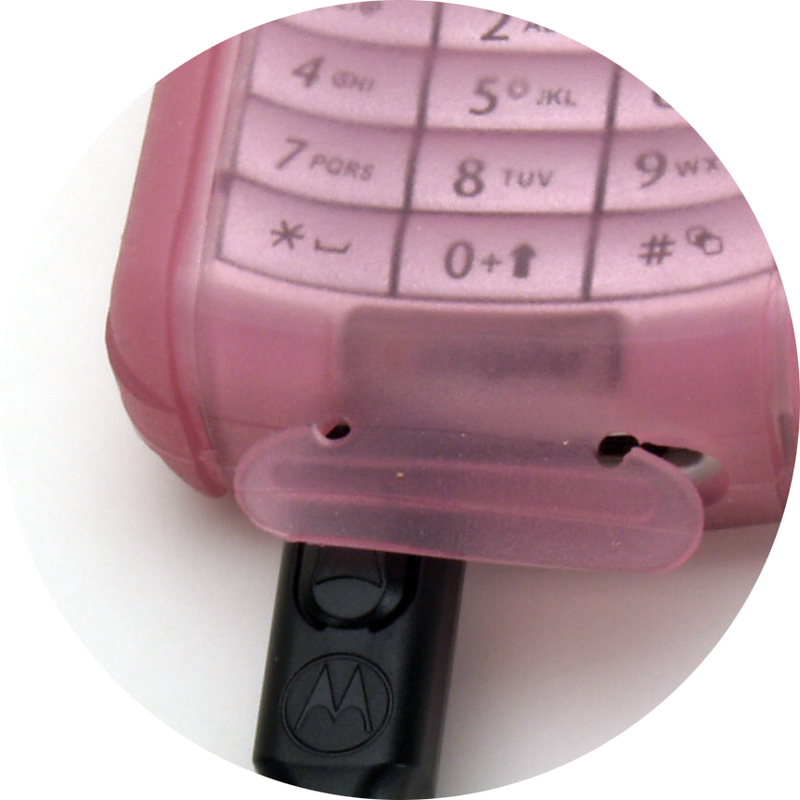 "gloveOne is a mature product line of zCover for all kinds of smart phones and PDAs. The development of such an extensive line of new gloveOne protective cases for the first mobile phone with iTunes, demonstrates our ability to lead the way in fashionable silicone protective cases." said Sean Sa, vice president of ZCOVER INC. "ROKR users want their ROKR to be as unique and colourful as their iPod and their music collection, and be able to change the look of your ROKR in the iPod's way, zCover is the way for your fashion and your style, all while keeping your investment safe from scratches." The gloveOne stylish and contoured design allows you to show off your unique personality and provides serious protection from scratching the surface of your ROKR. Along with being shock-absorbing and tear-resistant, zCover gloveOne cases, paired with the zCover unique Flipper-Lens-Cover and 0.6mm ultra-thin keypad skin protector will protect all around of your ROKR and leaves full access to the screen. This gloveOne series also feature with new designed removable rotary one-button-release belt clip. At zCover, we are always striving to make the best possible product. Combine zCover's advanced moulding technology with our industrial know-how and you will be impressed by all of our gloveOne series cases for ROKR. Our full line of gloveOne series cases boast of a state of the art, integrated 0.6 ultra-thin keypad protector skin that even allows the user to type with wet fingers. 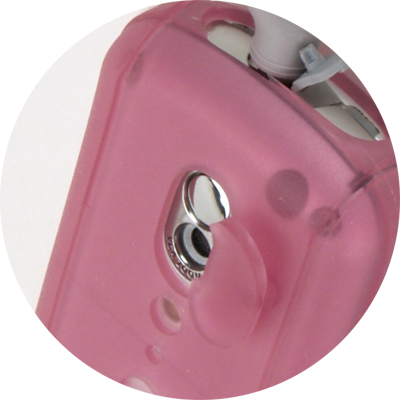 Each zCover gloveOne (retail packaging or on-line-order packaging) for the ROKR Phone contains one stylish silicone case and one new designed removable rotary Belt Clip with one button release.